In the banking sector, senior positions are predominantly held by men. Loredana Nemes decided to photograph some of them. Doing so, the artist sculpturally arranges the suit and accessories in an avant-garde manner. 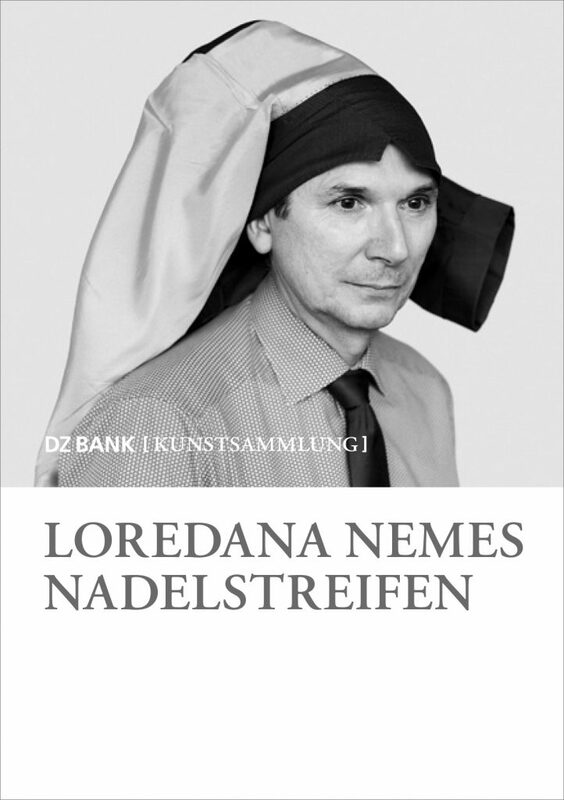 Commonly considered as the uniform and insignia of the world of business and finance, Nemes stylistically experiments with the fabric of the suit, bestowing it a new materiality and form. With this, the essence and the inward gaze of the wearer become apparent. DZ Bank Art Collection, Frankfurt a. M.